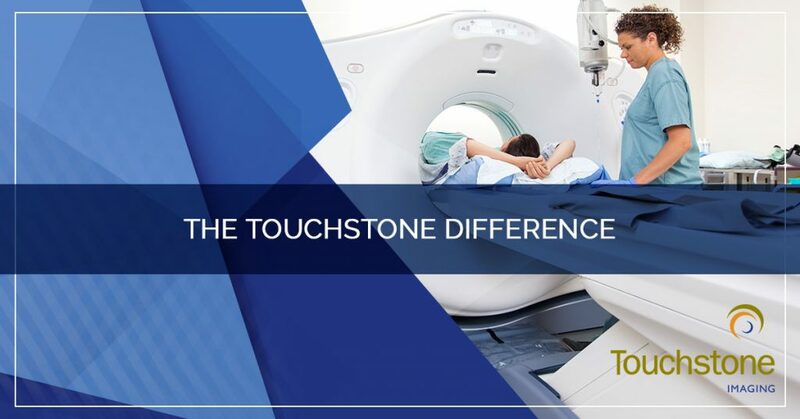 Follow along in today’s post as we discuss some of the key differences that set Touchstone Imaging apart in the medical imaging industry.  At Touchstone Medical Imaging, we work with leading radiologists in each region. This is to give you the confidence that you are receiving the highest quality care and the most accurate results. We also work with sub-specialized radiologists who have additional training and experience for your specific diagnostic imaging needs. 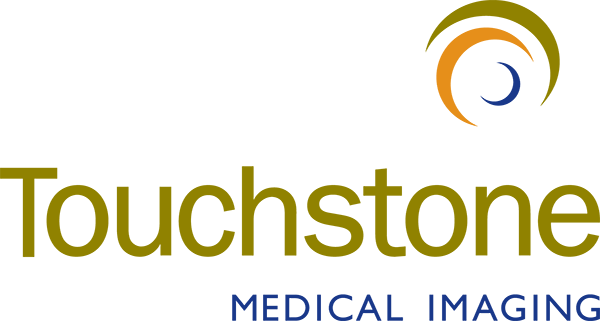 We take the necessary steps to ensure we have the best team so that your physician can be confident in the results that they receive from us, and in determining the best treatment option for you. 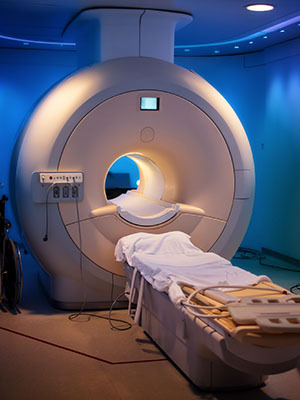 MRI – MRI is a noninvasive, painless way to look inside your body to see your organs and other tissues. CT – A CT scan, or CAT scan, is a special kind of X-ray that takes pictures of a cross-section of your body. It’s designed to find changes inside your body that regular X-rays may not be able to detect. PET/CT – A PET/CT scan is a non-invasive exam that uses small amounts of radioactive materials called radiotracers. It is designed to reveal the function of an organ or tissue. Ultrasound – Ultrasound is a way to produce images of the inside of the body. It is safe and painless, and uses a small probe, gel, and sound waves to produce images. Women’s Imaging – We offer a wide variety of medical imaging services tailored to the specific needs of women. Mammogram – A mammogram is a screening test that uses low-energy X-rays to examine breast tissue. It’s used for early detection of breast cancer. Screening Mammogram – A screening mammogram is scheduled breast tissue exam. It is used to make sure there are no signs of breast cancer that are going unnoticed. 3D Mammogram – 3D mammogram is the latest in mammogram technology. It is beneficial for women with a family history of breast cancer and women who have dense breast tissue, frequent mammogram callbacks, or fibrocystic changes. Diagnostic Mammogram – Diagnostic mammograms investigate potential issues. They are designed for noticeable, abnormal areas on the breasts. Breast Ultrasound – A breast ultrasound is used to take a closer look at areas of your breast that your doctor may have additional questions about after a mammogram. Dexa Bone Density – Dexa Bone Density scanning is an enhanced X-ray that is used to measure bone loss. X-Ray – An X-ray is a medical test that helps physicians diagnose and treat varying medical conditions. It produces pictures of bones and other tissue to help diagnose fractures, infection, injury, or a foreign object located in tissue. Arthrogram – Arthrograms are used to provide detailed information about your joints to your doctor. Myelogram – A myelogram is also used to get more information about your spine. This exam is performed by a radiologist and is usually done to find a tumor, infection, problems with the spine, or narrowing of the spinal canal caused by arthritis. In our next blog, we will discuss these in greater detail.